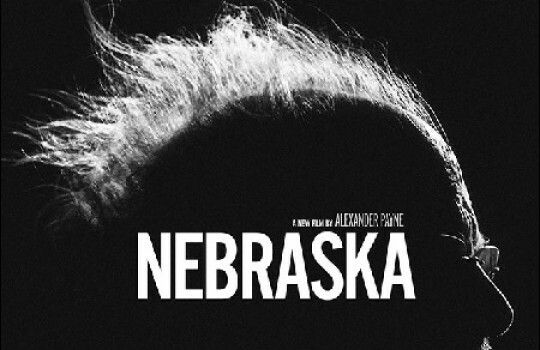 Nebraska (2013) is a movie directed by Alexander Payne about Woody (Bruce Dern), a stubborn old man who believes he has won a 1-million-dollar sweepstakes prize and decides to collect the money in Lincoln (Nebraska). After giving up trying to reason him, his family goes along with his eccentricities and follow him from Billings (Montana) to Nebraska. Payne’s movie is a touching family tale with the same bittersweet touch you can find in his other works like Sideways and The Descendants. 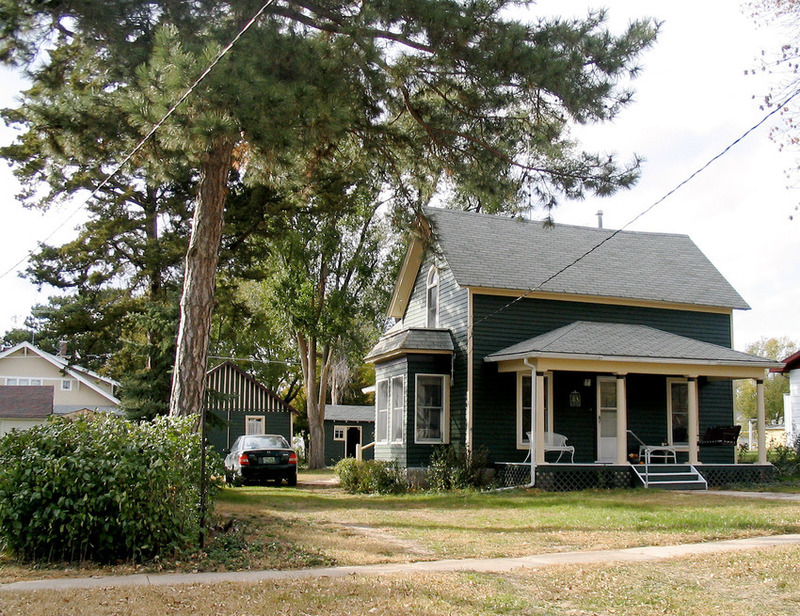 Alexander Payne is known for using real shooting locations rather than studio sets and especially his home Nebraska. 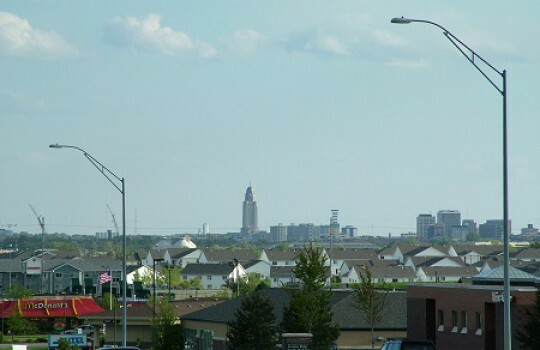 Located in the middle of the United States and symbolized by giant corn fields, Nebraska may not sound like the most glamorous destination but it will certainly become a bit more special to you after watching this movie. 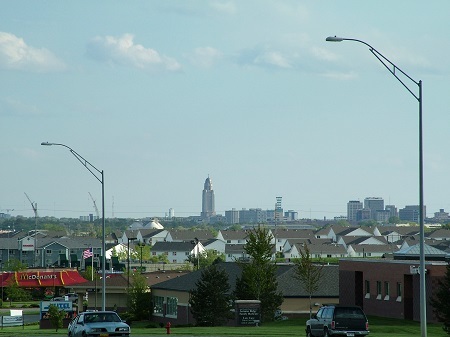 Discover all the filming locations and itinerary of Nebraska with this article and let us know about your experience if you ever go there! Curious about other trips inspired by movies, books or history? Check out this page for more LegendaryTrips! 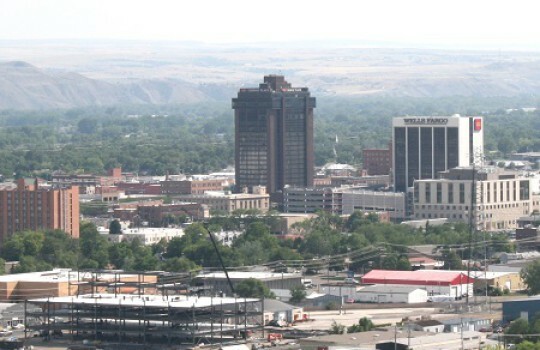 The first of Nebraska filming locations is Billings (Montana) where the movie starts with Woody Grant walking on the highway determined to reach Lincoln (Nebraska) to collect a $1 million sweepstakes prize. The family of Woody knows that the prize is bogus but cannot make him hear reason. After a few more stubborn attempts his son agrees to drive him to Lincoln hoping to escape the monotony of his daily life. 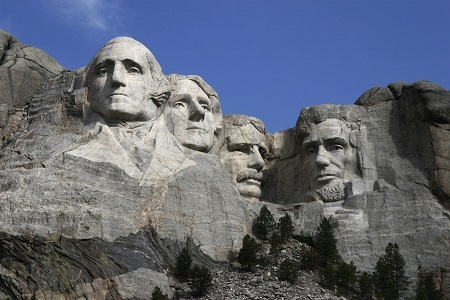 Although Woody is impatient to reach Nebraska, his son convinces him to use the opportunity of this trip to make a detour through Mount Rushmore to finally see the famous sculpture. It only takes a couple of minutes for Woody to dismiss it as looking 'unfinished' and father and son are soon back on the road on their way to Nebraska. 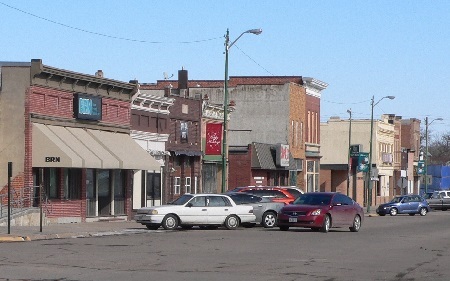 After some incident (Woody cracking his head in the motel room after getting drunk at the bar), the family duo makes a stop in the imaginary town of Hawthorne in Nebraska to visit Woody's brother. 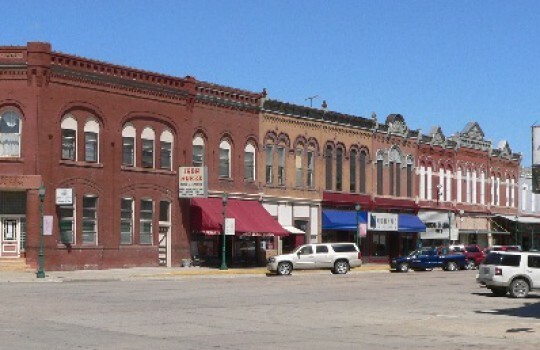 Back in the town where Woody grew up before moving to Montana, he soon encounters figures from the past who reacts in different ways to his prospective million dollar. The mother and the brother (played by Bob Odenkir from Breaking Bad) also join them in Hawthorne for an improvised family reunion. 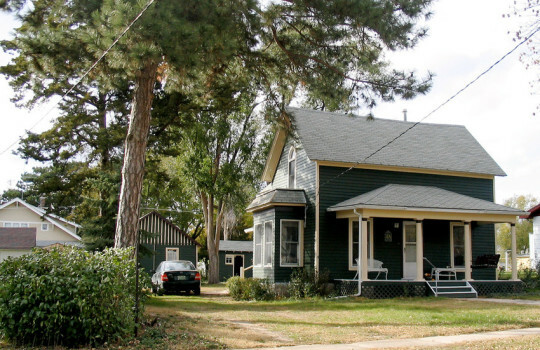 The tensions stirred by Woody's illusury prize among old friends and relatives actually glue the Grant family together and bring serenity to their life. More subtly, it gives perspective and depth's to the life of Woody who on first impression didn't accomplish much. 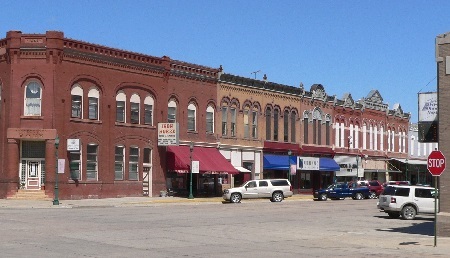 These core scenes that in the movie take place in Hawthorne and its surroundings were shot in the towns of Stanton (see image), Plainview, Norfolk and Hooper., all located in Nebraska. 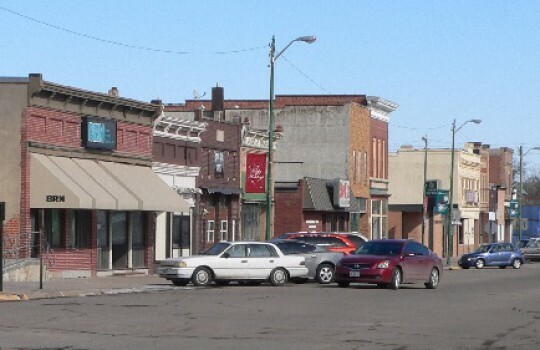 The second bar Woody goes to with his son after arriving in Hawthorne is the Sodbuster Saloon in Hooper (see photo of the town here). After sorting out all his family issues and getting closure on his past, Woody can look ahead to a peaceful future with his wife and sons but nonetheless remains stubborn enough to still want to go to Lincoln in Nebraska to complete the journey he started. 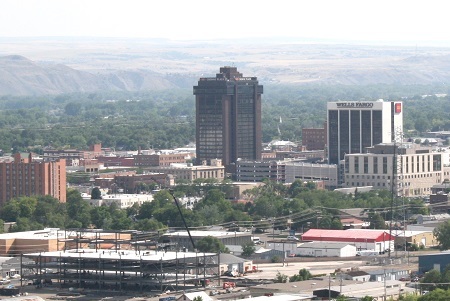 Woody and his son arrives at the sweepstakes company and after a laconic "Sorry, you didn't have a winning number" from the employee and a cap as consolation prize, the two head back to Billings in Montana.